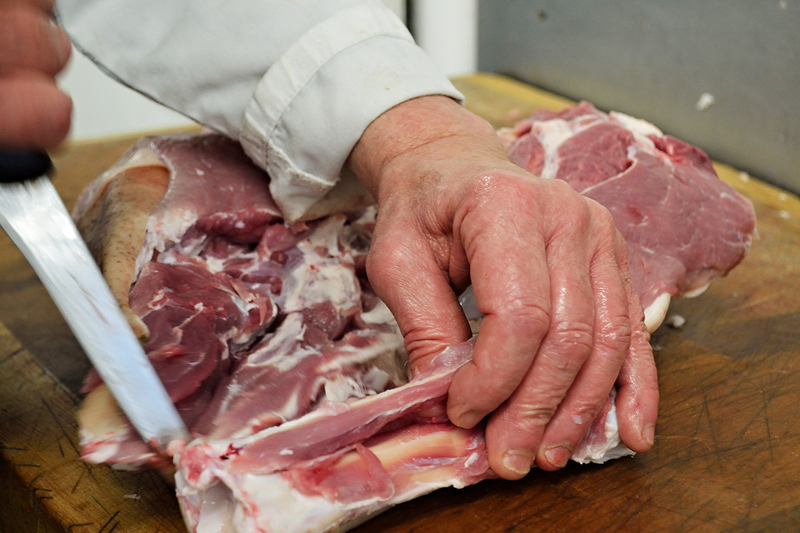 Join us for a fun, interactive evening learning the basics of butchery. Learn different techniques and skills demonstrated by our friendly butchers including boning, tying, portioning and spliting. Learn the tricks of the trade on how to work with fresh meat ready for the plate and improve your knowledge from this amazing trade, your class will start with tea and coffe upon arrival at 6.30pm and will finish around 9pm, each class includes a goodie bag of meat that you have worked on to take home. So join us here at Foxholes Farm and bring out the butcher in you! Price £90.00 (excluding admin fee). (dates may change subject to bookings)!